Puerto Vallarta is the friendliest city in the world. For more than 60 years, it has established itself as one of the LGBT community’s favourite places; so it is a destination with lots of allure, from restaurants and bars, to spas and exclusive tours. With your couple or with friends, you can come here and be yourself and enjoy every moment in the best atmospheres. 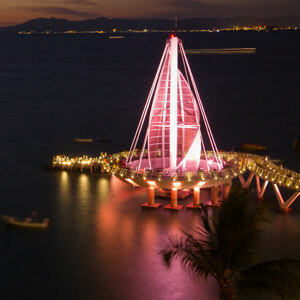 Puerto Vallarta has an array of options to make your trip unforgettable: you can go along the Malecón under the sunset light, explore our streets full of lovely surprises, get to know the gastronomy that our restaurants and bars have to offer, enjoy the nightlife in the Zona Romántica or relax in one of our spas and saunas. Relax with the best views of Banderas Bay while you enjoy the food our beach clubs have to offer. It certainly is an excellent way to spend the evening. Meet friends and new people by the light of our sunsets. 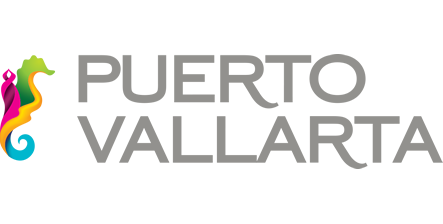 Puerto Vallarta is the best meeting point! Take a cruise with your friends and enjoy the best atmospheres right in Banderas Bay. The music and good times will fuel your journey. There are many tour operators that offer wonderful journeys for all the tastes and budgets! Without a doubt, this is a must. The Zona Romántica or Old Vallarta has many different restaurants, bars and entertainment facilities that will make your night. No matter which plan you have, get ready to find all what you need to have a great experience at the Romantic Zone!